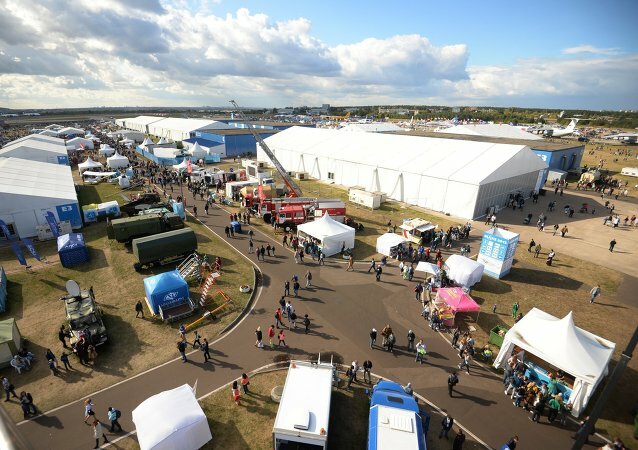 Russia's Rosoboronexport arms exporter will present the advanced country's aviation technologies at the International Aviation and Space Salon MAKS-2017 with the use of holographic panels with the elements of levitation, the company's Deputy Director General Sergey Goreslavsky said Wednesday. Russia's state arms exporter Rosoboronexport signed a contract with Bangladesh to supply five military transport Mi-171Sh helicopters to the Asian nation, company's Director General Alexander Mikheev said. Bangladesh has signed a contract with Russia's state arms exporter Rosoboronexport for the purchase of five Mi-171Sh military transport helicopters produced by the Russian Helicopters holding, local media reported Wednesday. The Russian Helicopters is going to build a training center for Mi-171Sh helicopters’ crews in Lima, the company’s press service said on Monday. Russia's supply of the R-312ATs military radio systems to Peru under the contract on delivering 24 Russian Mi-171Sh military transport helicopters to the Latin American country will save the South American country more than $11.5 million, Russian state arms exporter Rosoboronexport said on Tuesday. The development of defense industry cooperation will remain a priority for the relations between Moscow and Lima, Russian Ambassador to Peru Andrei Guskov told Sputnik on Monday. Russian Helicopters company stated that Russia has delivered four Mi-171Sh military transport helicopters to Angola. Russia has started construction of seven Mi-171Sh combat-transport helicopters for the Bangladesh Air Force, a deputy CEO of the Russian Helicopters company said Tuesday. The Peruvian operators of Russia’s Mi-171Sh military transport helicopters are completely satisfied with their performance, state arms exporter Rosoboronexport Director General Anatoly Isaykin said Monday. 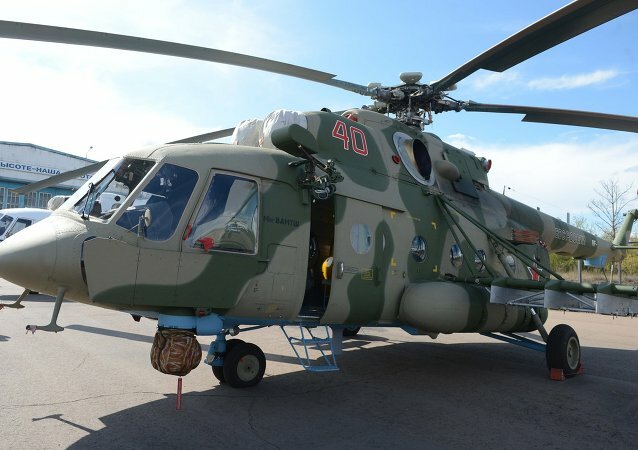 Russian Helicopters, a subsidiary of the Russian state technology company Rostec, will supply Peru with 11 Mi-171Sh military transport helicopters by the end of the year, the company’s press service said Monday.